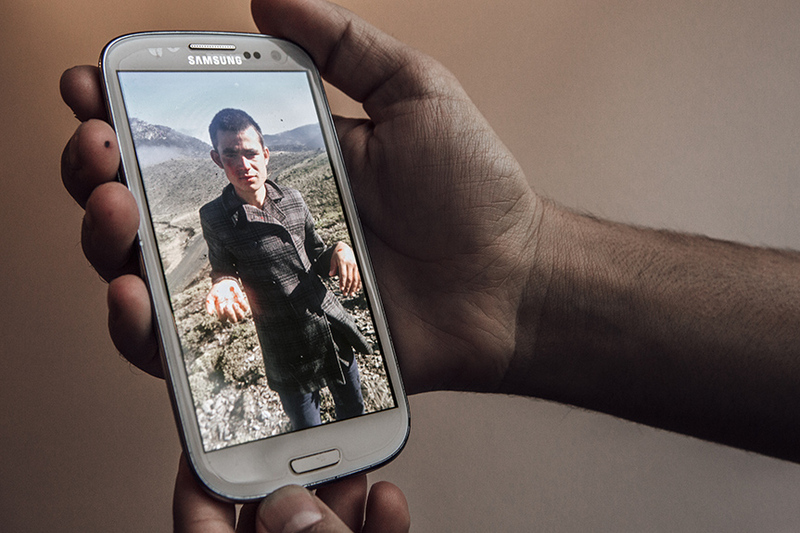 A 2012 cell phone photo shows Abdul in Afghanistan, beaten and wounded by the Taliban after he refused to work with them; it is part of a collection of documents and images he hopes to present in his eventual asylum hearing. The exact process of next steps remains vague to him – navigating an unfamiliar, complex legal system, across language barriers,leaves him worried. Every step is fraught with anxiety and fear that a mistake might result in being sent back to a war zone.